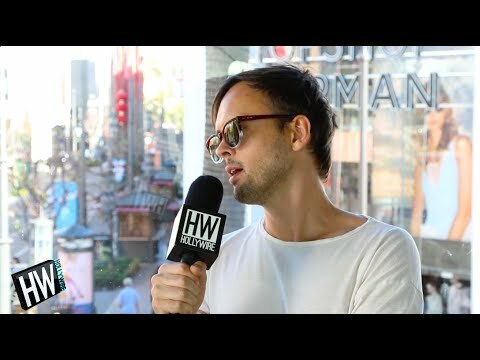 Atlas Genius’ Keith Jeffery Talks Skylar Grey & Shares Crazy Tour Story! ‘Pretty Reckless’ Reveal New Single&Share Crazy Tour Story! 'The Vamps' Reenact Naked Hotel Incident With Fans! 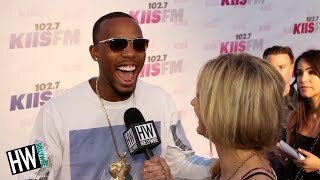 B.o.B Reveals Crazy Recording Story&Talks New Album! 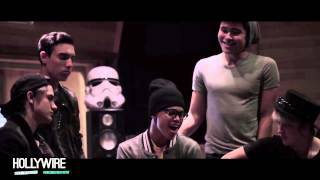 The Vamps Vs. IM5: Better One Direction 'Story Of My Life' Cover?! ‘American Horror Story: Hotel’ Trailer Feat. Lady Gaga! Bradley Simpson, James McVey, Connor Ball, and Tristan Evans are The Vamps! They craziest hotel experience they've had is when they threw an eclair at the window and had to pay to clean it! James loves to eat oranges! Manila was an amazing place they've ever performed, they fans were great, and they ran into the cast of "Beauty And The Beast" at the after party. They are excited to see Luke Bryan, Fleetwood Mac, Shawn Mendes, Logic, Lynyrd Skynyrd, and Justin Timberlake at the iHeart Radio Festival.